You must have guessed it from its name, but this beach is famous for its hot golden sand. Golden beach, Paros is a long golden sandy beach that extends for 700 meters and it’s one of the best sandy beaches in Paros. 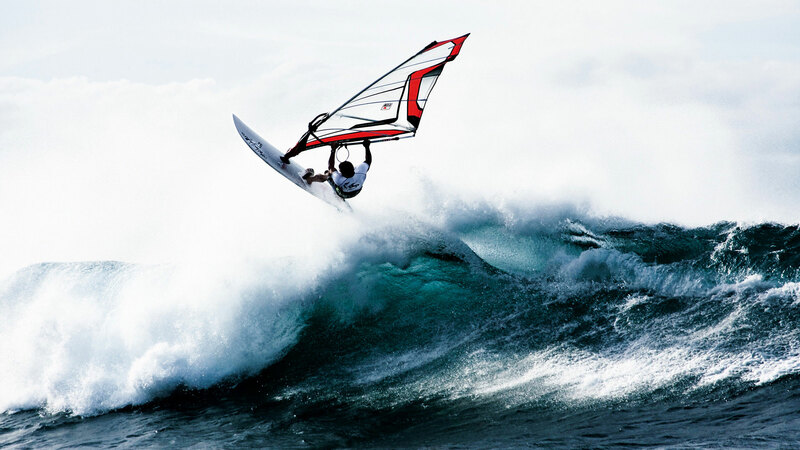 Its ideal wind conditions make it the perfect choice, when it comes to windsurfing, kitesurfing and other water sports! So if you’re planning to test your skills on water sports, Golden beach, Paros is a one way destination! Every August, the Professional Windsurfing World Cup is organized at Golden beach, bringing together many international windsurfing celebrities.